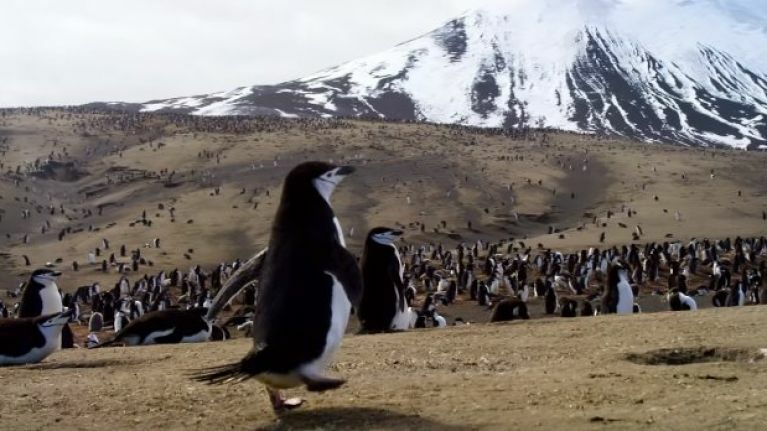 Following the announcement over the weekend that the BBC is set to bring both Frozen Planet and Planet Earth back to our screens comes new details of living legend David Attenborough's next project. As previously reported, the beloved 92-year-old broadcaster will head up "a brand new, ambitious landmark series" by the name of One Planet: Seven Worlds. Further expanding on their Protecting Our Planet initiative, the BBC explained that Attenborough's new gig will tell unknown, unseen and expected wildlife stories that "uncover the fundamental truth about what makes each one of our seven continents unique." 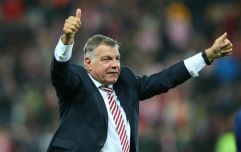 Sold, but you had us at 'David Attenborough' to be quite honest. 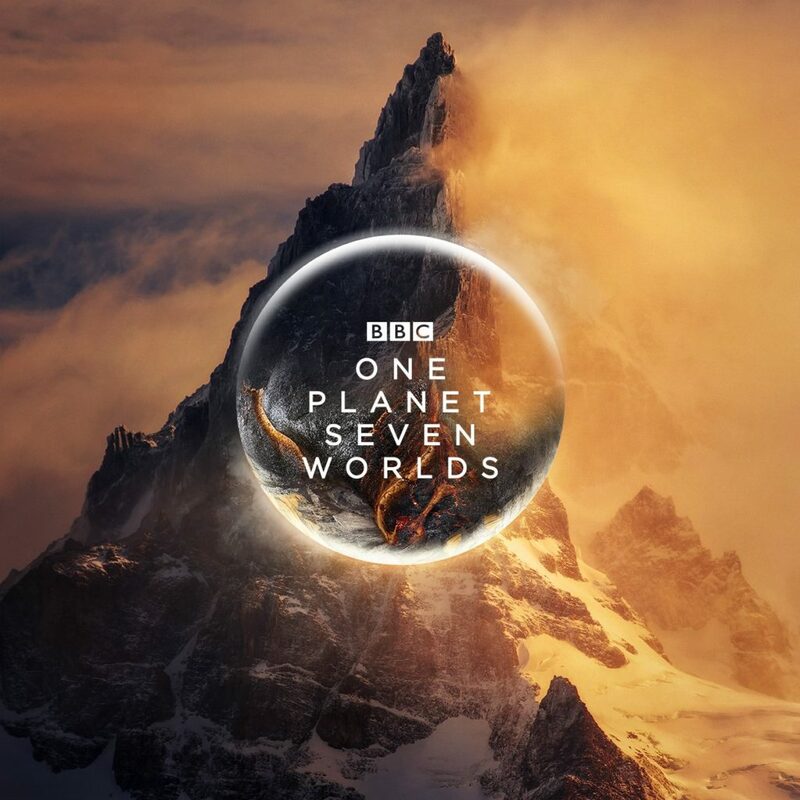 One Planet: Seven Worlds is just one of five new series promised by the BBC as part of a commitment to natural history programming over the next few years, all of which sound genuinely awesome. With Frozen Planet and Planet Earth some time away yet (2021 and 2022, respectively), it appeared uncertain if Attenborough would be involved, so this update is very welcome indeed. There's also Perfect Planet; "a unique fusion of blue chip natural history and earth sciences explaining how the living planet operates" that will illustrate how the forces of nature drive, shape and support Earth's great diversity of life. That one will broadcast in 2020, while Green Planet will air the following year, bringing the first immersive portrayal of an unseen, inter-connected world full of remarkable new behaviour, emotional stories and surprising heroes in the plant world. The tease of "Planet Earth from the perspective of plants" has led to hope that Attenborough will be fronting this one, too, but that has yet to be officially confirmed or denied.